Finding that Fitness Class - The Cornerstone for Thoughts! In the last few years fitness classes have become much more available to us whether we are gym members or not. This I think has meant that we can always find a class for us regardless of our fitness abilities. Whether you want to dance your way to that dress you’re eyeing up or squat to the dress there is a class out there waiting for your passion. In the last year or so, I have tried several classes and believe that I could give you a glimmer of what to expect from a class and why you should go to certain ones. This class has been the God send to my fitness regime because it was the class which kickstarted this new era for me. I found it at random to be honest having been searching for a yoga class and the instructor Amanda also taught Just Jhoom. Now unlike other classes I’ll feature, Jhoom isn’t as well heard of so searching online for the class was a challenge but when I had investigated it, I thought what a unique way of exercising. 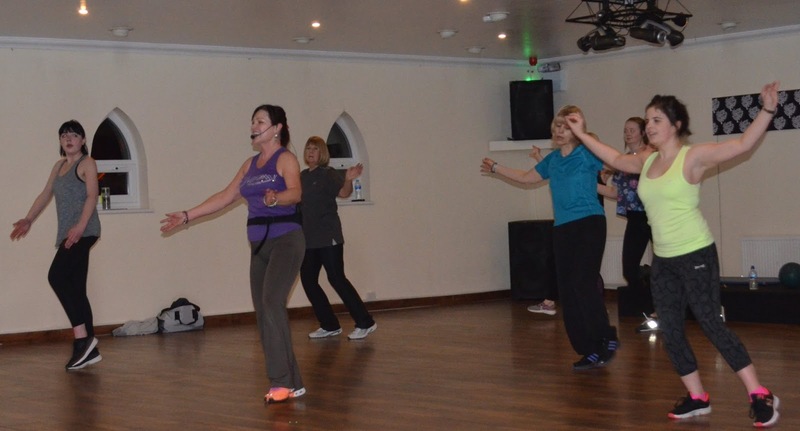 This class is perfect for everyone whether you’re old, young or unfit because the routines can be used for all fitness abilities and adapted to your own ability. I always go for the high intensity version because I want the benefits of exercise once I leave. The class combines aerobic and dance moves with a Bollywood backdrop which adds a unique style of working out as most classes feature house or dance music. I love the classes and thoroughly enjoy them, I feel that you get as much as you put into them. If you put 110% into every routine you’ll get the outcome of burning lots of calories. With this class you’re bound to have a smile and feel uplifted. I never am in a Jhoom class and feel down- I know that when I attend a Jhoom class my mood will be lifted by 10. The uplifting Bollywood notes just give you that real zesty feeling. A feeling I have never felt running along the beach regardless of the weather or landscape. Even Richard Hammond running beside me wouldn’t be the smile Id need because I just am not a fan of running so dancing my way to fitness has been a joy. The class is believed to burn up to 400 calories when you go like a maniac which is 400 calories burnt without running. If you want a new style of working out which doesn’t involve running or walking on treadmills surrounded by people you went to school with, search for Just Jhoom in your browser. This class I never would have associated myself with having said for years that it would be the class that I could never imagine myself doing. Whenever I walked passed a spin studio I felt like death just watching it so being on a bike in the class would feel worse. Now in 2016 at the age of 20, I find myself spinning three times a week and absolutely love it. Ive always enjoyed going on an exercise bike and listening to dance/house music so combining the two of them is perfect. Like Just Jhoom you get what you put in and spin is great for burning calories without running again. I say to people who have never spun before that there are three stages of a spin class. The beginning where you are buzzing then half way through once you have cycled up two hills and done some high interval bursts you are hating every fibre of your body for even signing to the class. Then you walk out feeling like you have won an Oscar. 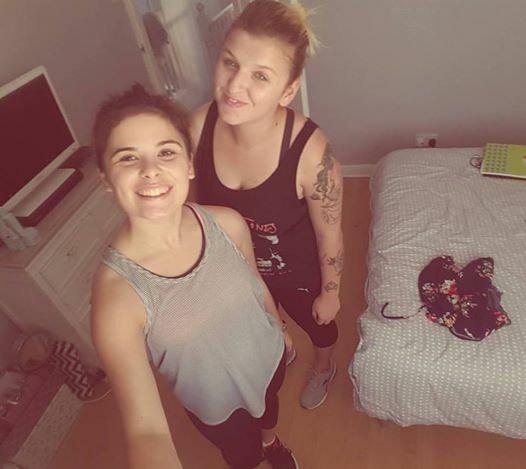 I feel that journey each time and I am telling you that if you try it you’ll have a real buzz coming out of a spin class because of how much energy you put into the classes. If you are scared or nervous you just need to bite the bullet and go for it because I can guarantee that you’ll not regret going to the class. This class I don’t attend in the flesh but have attended via the means of a fitness DVD which Lorraine Kelly released back in 2015. The DVD unlike most DVD’s is filmed whilst a class is taking place which means you feel apart of real class without having to leave your front door. I love this DVD for its easy to follow routines, the motivating instructor in Maxine Jones and because it features real women we’re not seeing the women from the Eric Prydz- Call on Me video who have bodies we’re all dreaming of. These are real women, with real lives and real bodies. This realistic factor just gives the DVD a real special feel which I feel other DVD’s really lack. The DVD doesn’t promise anything but a fun way of loosing weight, toning and just getting fit. I am most looking forward to the sequel to this dvd coming soon, apparently. Now although this isn’t technically a class because I am not setting foot in a studio it feels like a class with DVD’s routines. For years I said that Id try yoga for both my mental health and physical health having heard so many positive reviews about it. 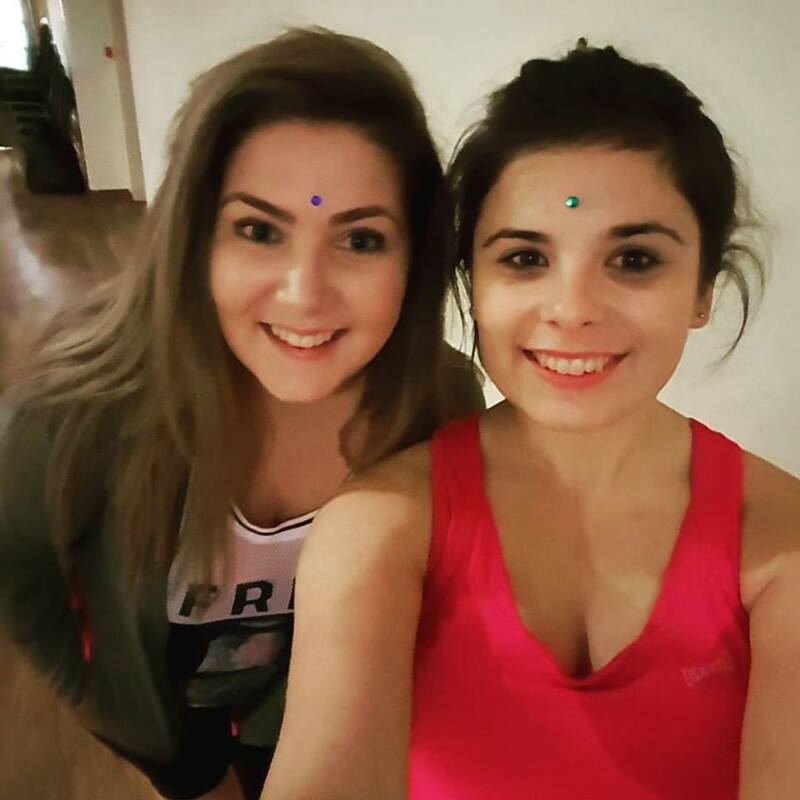 My Just Jhoom instructor runs the yoga class which takes place straight after the class. This class is just so relaxing but strangely handwork at times because you’re toning in a way which can be relaxing. I will say however this class is not like you see on the telly- lots of my friends imagine me to be sat like a Buddha meditating my soul away. NO!! I think its more like the yoga classes American celebrities attend- Im thinking Madonna as an example. The positions we do, are aimed at toning up the key parts of the body which we moan about. The class combines elements of pilates and body balance which focus more around toning and building slight muscle. 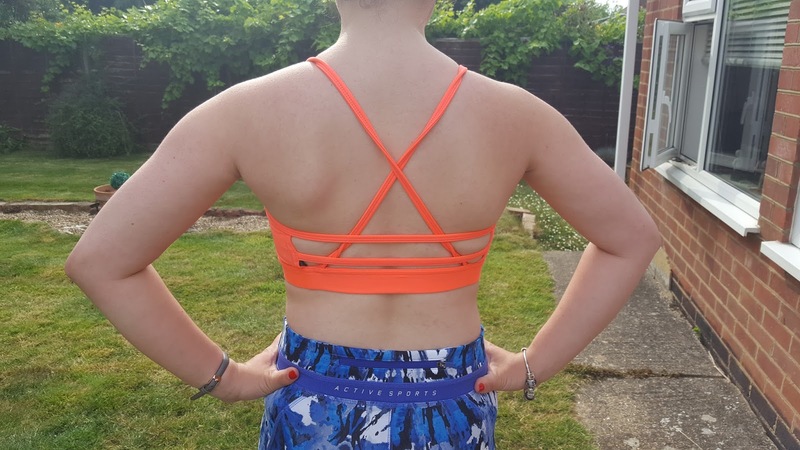 Ive been lucky the last few weeks where I have been the only person staying for yoga so have had the class designed around my needs so have focused on my arms and tummy because I am keen on working my abs as well as my arms. Although I love Madonna, I am not in love with her arms as I find them too veiny but am aiming for toned slender arms by Christmas which is aided by spin and Jhoom. 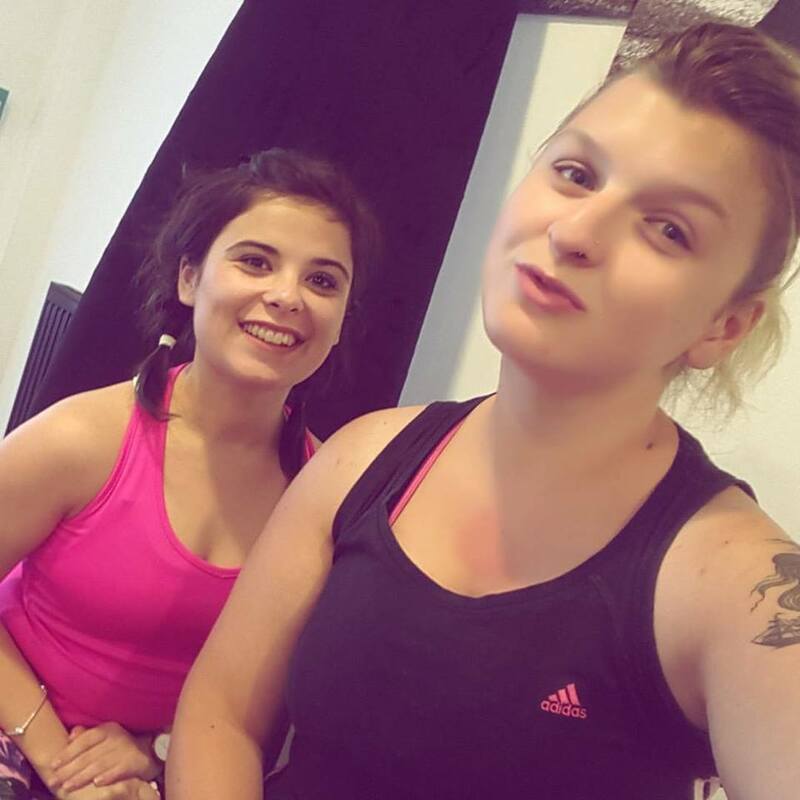 If you’re keen on trying a class which would relax you as well as give you that definition in your body then I would consider a class which combines yoga with another toning class such as pilates or body balance.